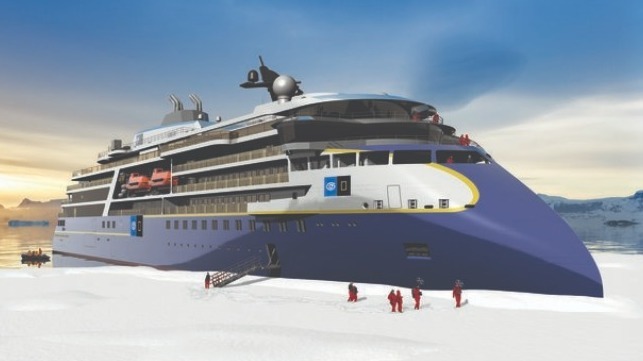 Ulstein Verft has awarded a contract to Hydroniq Coolers to deliver a hull-integrated seawater cooling system for a polar expedition vessel under construction for Lindblad Expeditions Holdings. Designed by Ulstein, this vessel will be the first polar newbuild in the Lindblad Expeditions-National Geographic fleet. 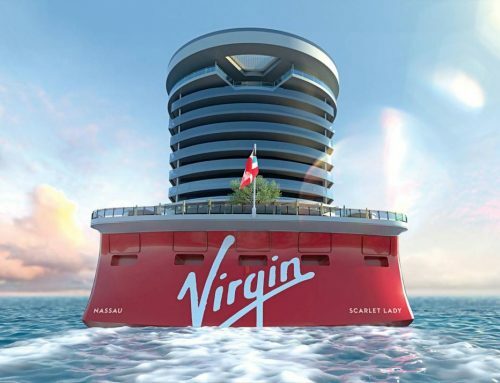 “As this vessel will travel to some of the most remote and pristine parts of the world, people expect it to have an impressive environmental profile. 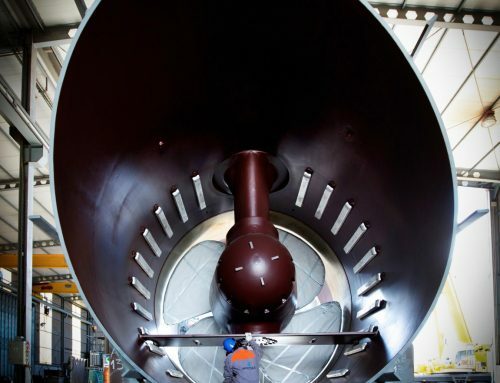 Although passengers will not be able to see our system, they can rest assured that the vessel will be equipped with the most energy efficient seawater cooling system in the market,” claimed Inge Bøen, Hydroniq Coolers CEO. Hydroniq Coolers – formerly named Sperre Coolers – will deliver its Hydroniq Rack seawater cooling solution that will be integrated in the hull below the main engine room of the vessel. 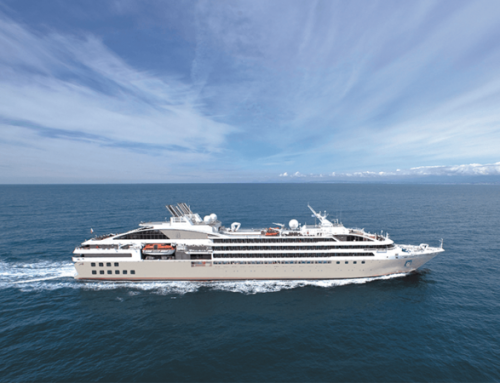 Marine cooling systems are used to reduce temperatures in the ship’s engines and other auxiliary systems through the use of seawater. “Reduced energy consumption means lower emissions to air and lower operating cost for the vessel. With regards to our Rack seawater cooling system, being environmentally responsible equals being financially responsible,” Bøen added. The company will manufacture and assemble the equipment at its base in Aalesund, Norway. 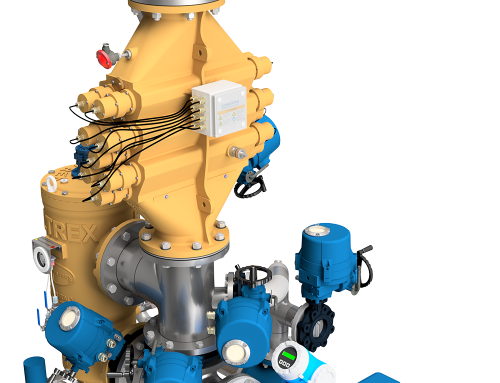 The marine cooling system for the vessel – ‘National Geographic Endurance’, which is scheduled for delivery from Ulstein Verft in the first quarter of next year, will be delivered by the end of this month. The contract includes an option to deliver a similar system to an identical expedition vessel that Ulstein Verft will build for Lindblad. 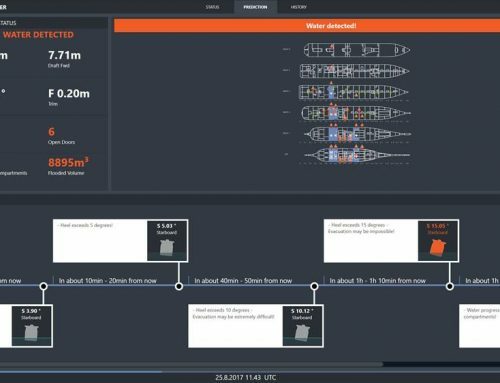 A core feature of the two new ships is Ulstein’s signature patented X-BOW, a unique design that results in greater fuel efficiency and fewer emissions, for reduced environmental impact.